What do you love about concert photography? The adrenaline rush when the lights turn on, standing in the pit or the crowd with fans, being able to capture memories for the band and myself. There were many. 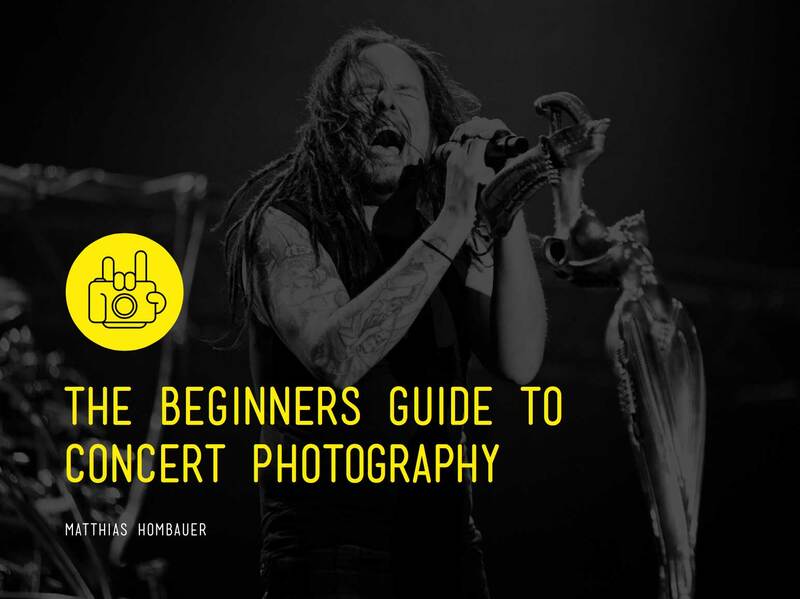 Most memorable one is still being able to shoot Korn. The best experience is to see someone appreciates you and your work – sadly it doesn’t happen often, but there are some musicians, tour managers and people connected to the bands that make your day and push you to keep trying until you make it. To go on tour. I would like to see how it is, being on the road. Not necessarily with a big band. I would love to experience van touring with a smaller band – you’ve got to start somewhere right? And video. Video is something I am planning to get better at, so I can offer added value to musicians. If you have any suggestions for Anja post it in the comments below. Find my Portfolio Thursday Episode 6 here.